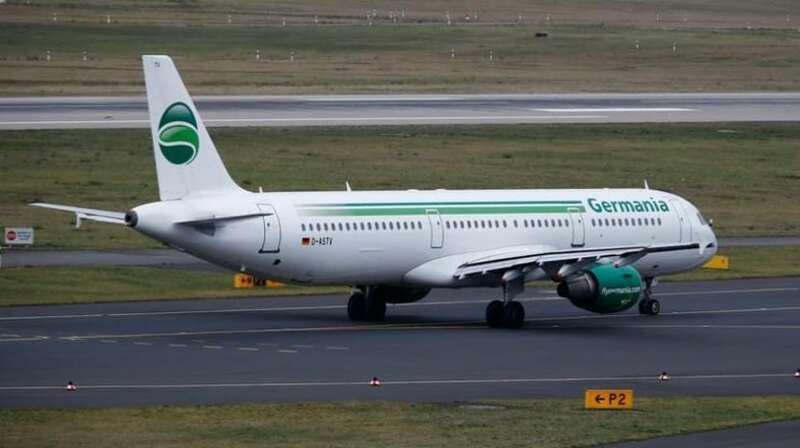 German airline Germania Airlines has filed for bankruptcy and announced today the cancellation of all its flights. Four of them were planned for Madeira today. The low-cost airline, based in Berlin with 37 aircraft, served mainly tourist destinations around the Mediterranean and the Middle East, carrying more than four million passengers per year. “Unfortunately, we were unable to secure financing to cover a short-term liquidity need,” the company’s chief executive Karsten Balke said in a statement. In January, Germania Airlines had announced that it had come up with a solution to secure a funding of 15 million euros to cover the needs.